Each of them are changing the game for marketing with their creative applications and forward thinking approach. 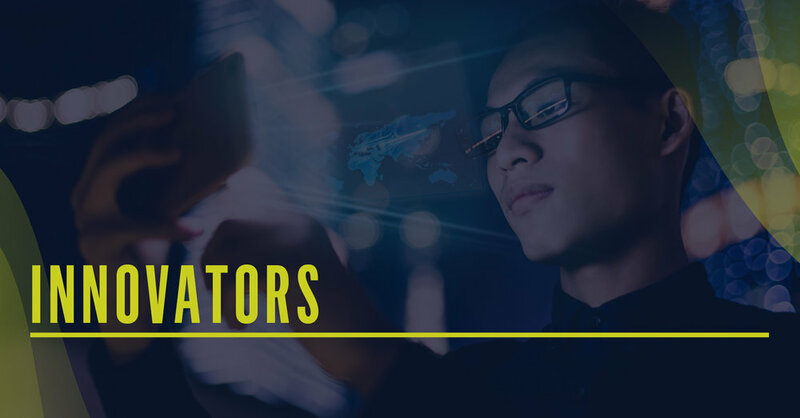 To ensure that we consistently bring you the best ideas, we lean on our Innovation Council for guidance, all exceptionally innovative marketing leaders who have their finger on the pulse of what's happening now and what’s to come. Our goal is to share our findings with you to help you grow and feel inspired. GM Digital & Customer Experience Transformation, Nissan Motor Co.